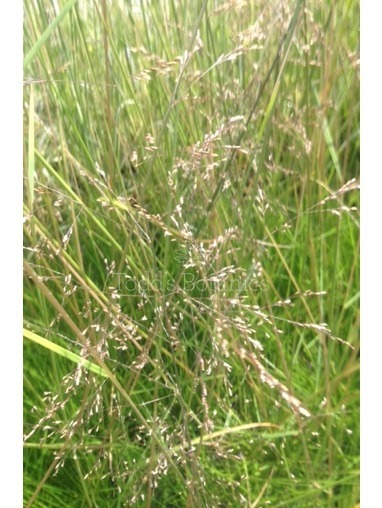 This grass is so pretty and delicate, with tall, slender stems with long airy near black flowers in mid-summer. 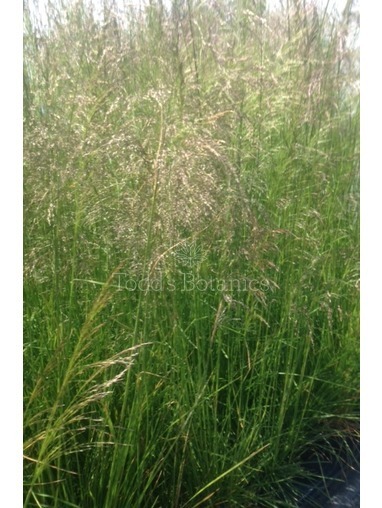 As the name suggests it is a transparent flowering grass, lending itself to lots of plant combination oppurtunities. It will stay standing in to autumn/winter after turning a lovely pale golden colour. 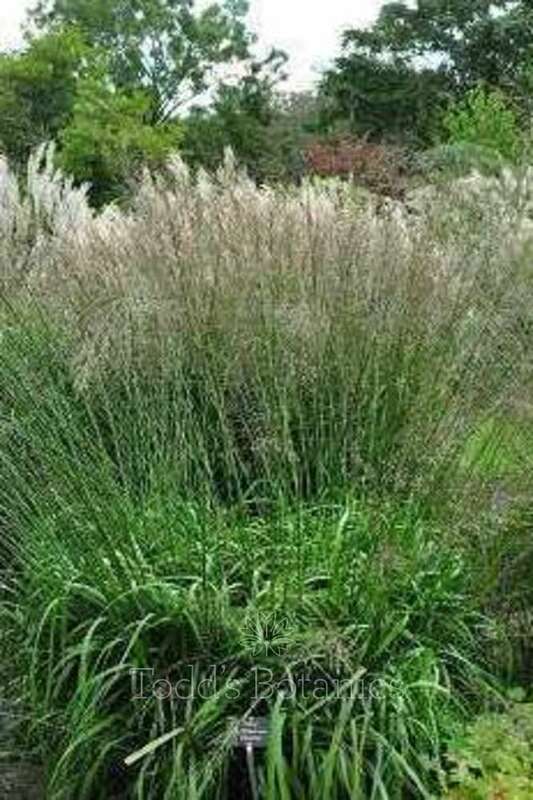 As it comes under the heading of a deciduous ornamantal grass, it can be cut down to the ground in February or March before the new growth starts from beneath ground in early spring. 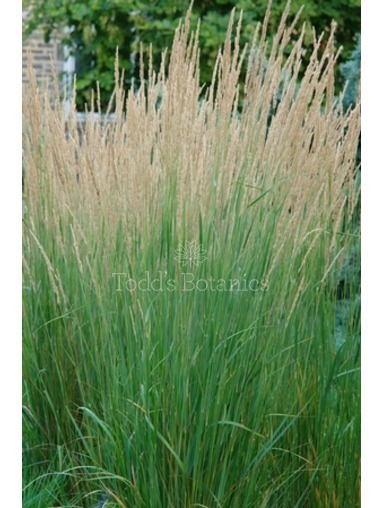 All of our smaller grasses are only available with a minimum order of 3. 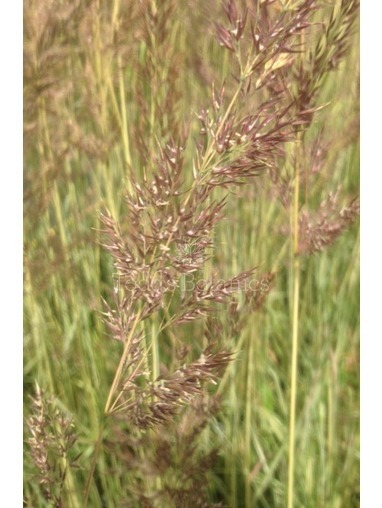 This can be a mix of any 3 grasses. 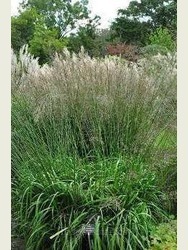 Orders for single grasses can be accepted if combined with other plants with a minimum order value of £20 (excluding p&p).